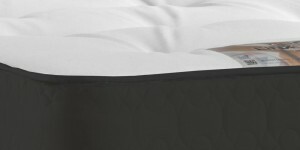 Add a layer of comfort to your existing mattress and snuggle down to a good night’s sleep. 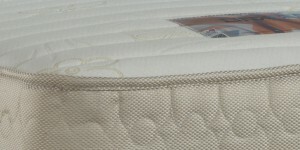 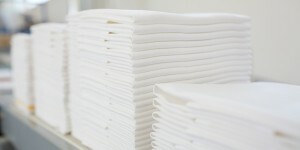 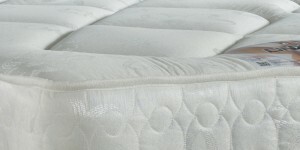 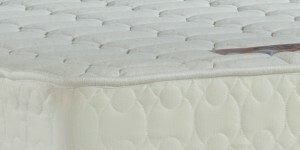 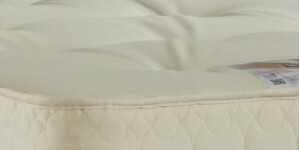 Memory foam works to helps to eliminate pressure points and provide a luxury comfort layer on your existing mattress. 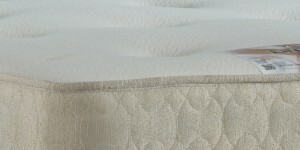 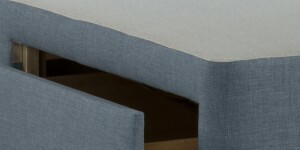 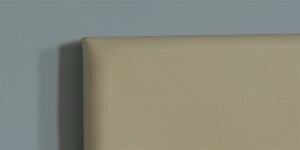 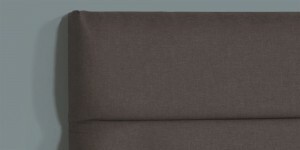 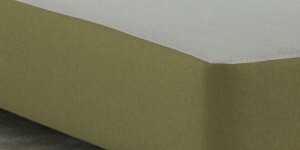 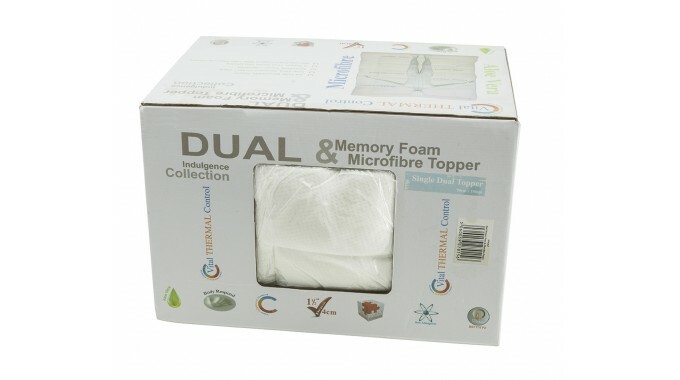 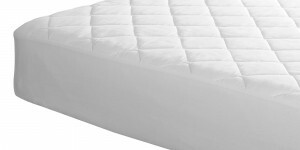 A fully reversible, luxury memory foam mattress topper, available in all sizes. 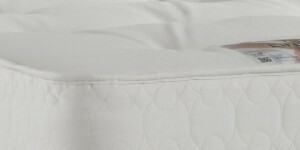 With a touch of aloe vera helping to soften your skin as you sleep, the jacquard style side will add that extra layer of comfort when sleeping. 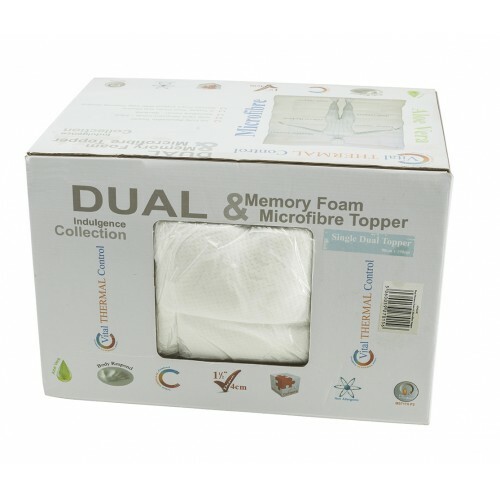 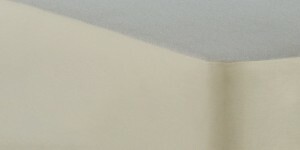 Or choose to alternate by turning the topper to provide a cooler microfibre layer.